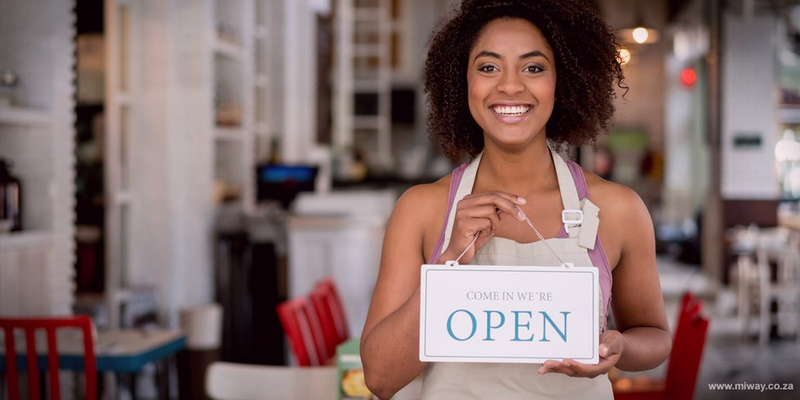 Running a small business is an extremely challenged undertaking and one that comes with plenty of financial risks. Not only do emerging entrepreneurs have to contend with issues like cashflow and resource management, but they’re also particularly vulnerable to threats like theft and product damage, which can be crippling for any enterprise just getting off the ground. Read more about why MiWay thinks that every SME requires unique insurance solutions in Entrepreneur Magazine.